Air Conditioning Installation Orlando, FL - Apple AC And Heating , Inc..
Air conditioning is an essential part of many people’s daily lives. 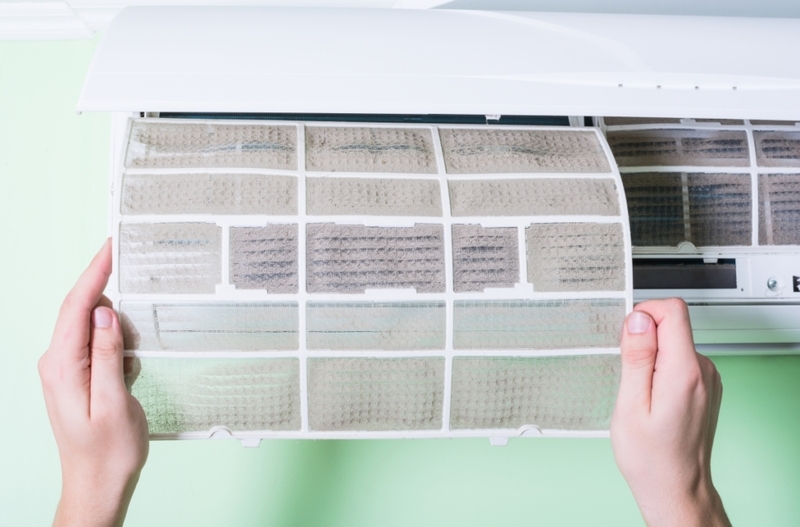 Despite this, a lot of people tend to neglect AC maintenance down the road. Of course, this eventually leads to catastrophic failure and the need for an air conditioning installation Orlando FL. At Apple Air Conditioning & Heating, Inc., we take pride in our excellence of service and providing homeowners with quality products they can trust. We cover full-service technical support. This will ensure that your air conditioning installation Orlando FL works at full-capacity. We offer several service packages for people from all walks of life.This means that if you need it, we most likely have it. For many years now, our company has strived to be at the forefront of innovative technology and research. We offer a wide selection of cutting-edge systems for you to choose from, including solar-integrated systems that harness the power of the sun to cool your home. We are committed to providing sales and service that surpass industry standards. When it comes to HVAC and AC units, we know our stuff! We have many highly qualified technicians ready to assist you with any problems that might arise, as well as warranties that guarantee that your product will be there on those hot days when you need it most. Air conditioning installation Orlando FL has many satisfied customers and reviews from our clientele. Check out what they have to say about us, you won’t be disappointed! We offer a wide variety of services and specialized products specifically designed to make your home more comfortable. Regardless of what you need for your home, we will ensure we satisfy your desires. Need a small AC just to give that nice breeze, we have you covered. Need something powerful to keep you cool? Look no further. Great, So How Do I Get In Touch? You can get into contact with us through a variety of channels. Rest assured that our customer service representatives have your best interest in mind, and are ready to take your inquiries and suggestions whenever they may arise. air conditioning installation Orlando FL is dedicated to providing our customers with exceptional sales and service, and products they can trust. We are available to help you find the products and services that are in alignment with your requirements. You can reach us at 407-654-3777 or you can contact us here.